I am a volunteer with Another Chance, a small group assisting Aransas County Animal Control in Rockport TX. 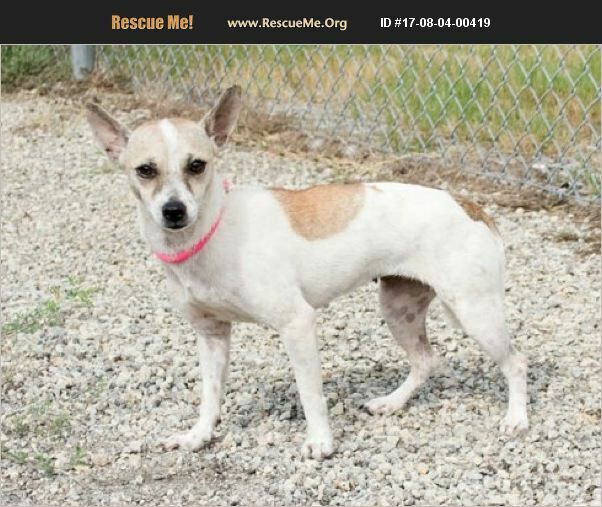 We have a a 1-2 yr old rattie/chi mix named Marigold. This energetic pup came in with 2 others. Please contact me for further information. We can transport.